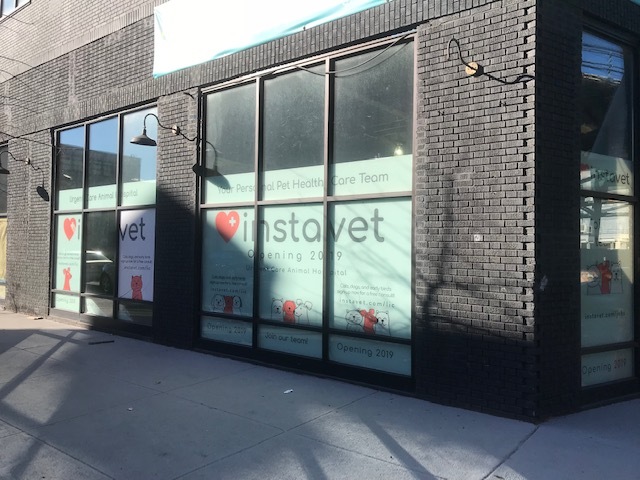 Signage has appeared for InstaVet, an urgent care animal facility, at 44-16 23rd Street. Construction is likely to begin soon, with InstaVet targeting a mid-2019 opening, Founder and CEO Elijah Kliger said in an email to The Court Square Blog. We offer a full range of veterinary services, including wellness care, vaccinations, diagnostics, pet travel certificates, and holistic/acupuncture care to help your pet stay healthy and active.